This is an amazing dress. 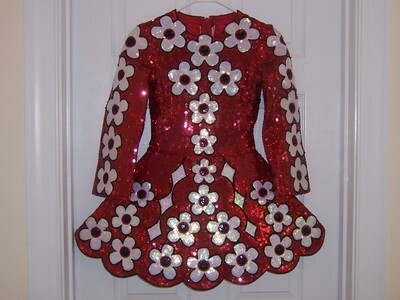 It is covered in sequins from top to bottom. 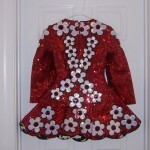 Very sparkly and always received lots of compliments. Stored flat in smoke free/ pet free home. 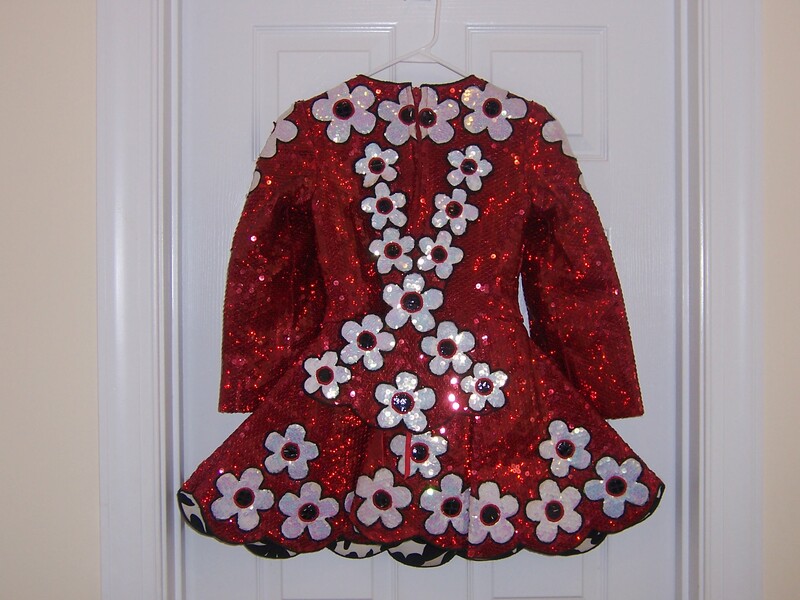 Comes with 2 hairbands and black and white floral bloomers that match the underskirt. Asking Price: $US350. Shipping costs are included for my own country, overseas shipping is extra. Will accept returns and refund the cost of the dress, buyer to pay all shipping costs.